Designed to give you full traction wherever the road may lead. Full depth siping means that you will never loose traction through the entire life of the tire. Designed for the long haul. Specially engineered to improve fuel economy and reduce road noise. 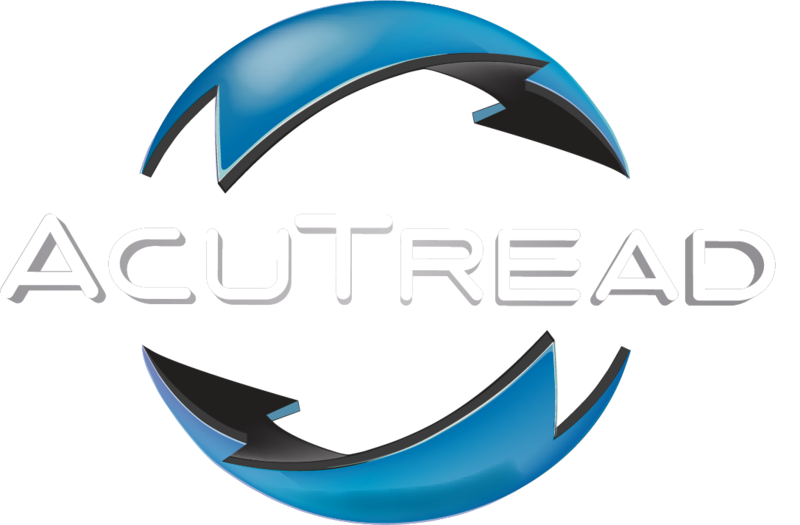 The AcuTread® process is also able to provide our customers with wide base tire options. Designed to give you optimal performance on and off the road. These designs will get you wherever you need to go.